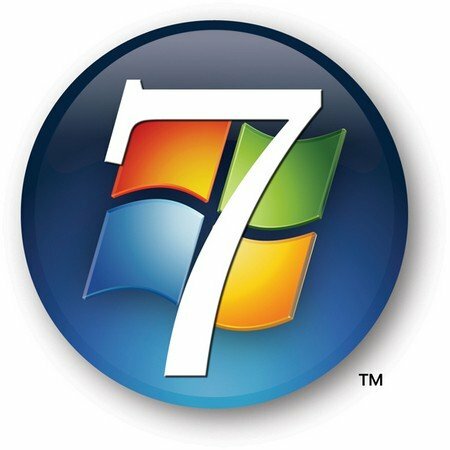 Well, we have Windows 7 up and running now. The good news is it runs fine. The bad news is the “Microsoft Upgrade Advisor.” This is a program you run first to find out which of your old programs and equipment will run with Windows 7. It lied to us. The Advisor told us that two of our favorite programs: Greeting Card Factory and Microsoft Web Expression, probably wouldn’t work without an upgrade. That’s technical talk for spending more money. It also said that we were going to have trouble with our webcam, (which was made by Microsoft) but the rest of our hardware was fine. Wrong, wrong, wrong. It didn’t tell us that our coveted Okidata color laser printer wouldn’t work. But in fact it didn’t. Not at first. But Joy figured a way to do it. There were two problems. First, it turned out that even though we had been using Windows Vista for three years, the printer driver we were using was for Windows XP. A quick check found that there were no Windows 7 drivers for our printer on the Okidata website. So Joy downloaded a Vista driver. But still, our Okidata C5100 wouldn’t connect. We were just about to spend $400 for a new Okidata color laser printer when Joy wondered if perhaps she had chosen the wrong connecting port on the computer. LPT1 is the most common connection port, but it didn’t work. There were 18 possible choices she could try but on a hunch she selected “virtual USB port.” It was the 17th choice out of 18 and suddenly the printer started to print. Color us happy.